Here at Dr. Andersen's, we offer a number of services ranging from an in-depth eye exams to walk in glasses adjustments. We will take care of all your optical needs and make sure you are leaving our practice feeling and seeing the way you should! Eye Exam: Our routine comprehensive eye exam utilizes the latest technology which allows the doctor to give you the best care possible. We have specialized equipment that can detect if you are at an increased rick for diabetes, glaucoma, macular degeneration, keratoconus, and cardiovascular complications. Early detection is vital in helping prevent vision loss. 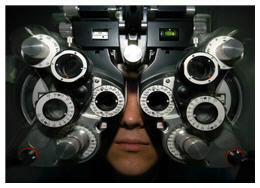 During the eye exam the doctor will check you vision and overall health of the eye. The doctor will update your prescription if need be and make recommendations for contact lenses and/or glasses. If there are findings which require services of a specialist, we will be happy to refer you to our trusted partners. Contact Lenses Fitting: Depending on your lifestyle needs, contact lenses may be a good fit for you. We will review the measurements from the eye exam and match you with a contact lens that will be both comfortable and allow you to see. 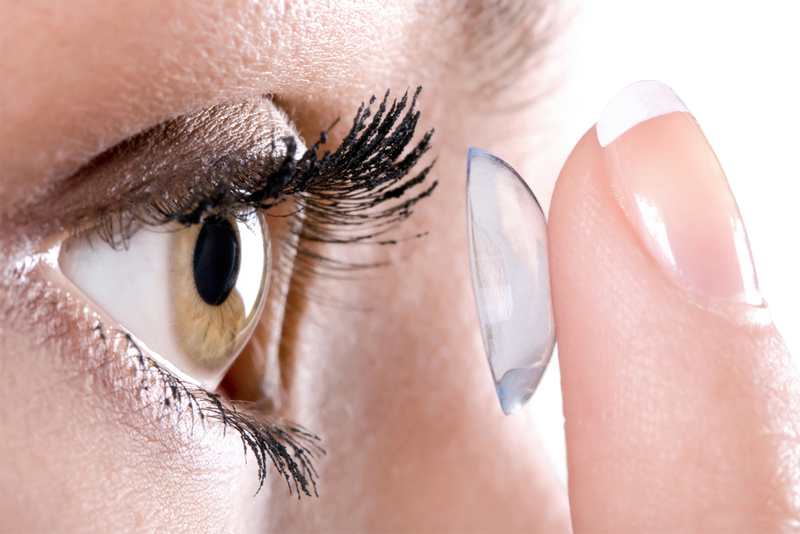 For more information on the contact lenses we carry, click here. Glasses Fitting: Our opticians will be happy to assist you in find the right frame that is compatible with your prescription and lens needs. We are sure we can find frame that is right for you. For more information check out the wide array of brands we carry in the office! Emergency Eye Care: We provide care for emergency patients with red or painful eyes, sudden changes in vision or vision loss, flashes of light, or foreign bodies. It is important to schedule an urgent care exam with us as soon as you notice any of these symptoms. Early treatment may prevent permanent vision loss.